Canon City, located an hour down the road from my new hometown of Salida, Colorado, sits about 1,700 feet lower in elevation and generally receives even less precipitation than Salida… which isn’t easy to do. 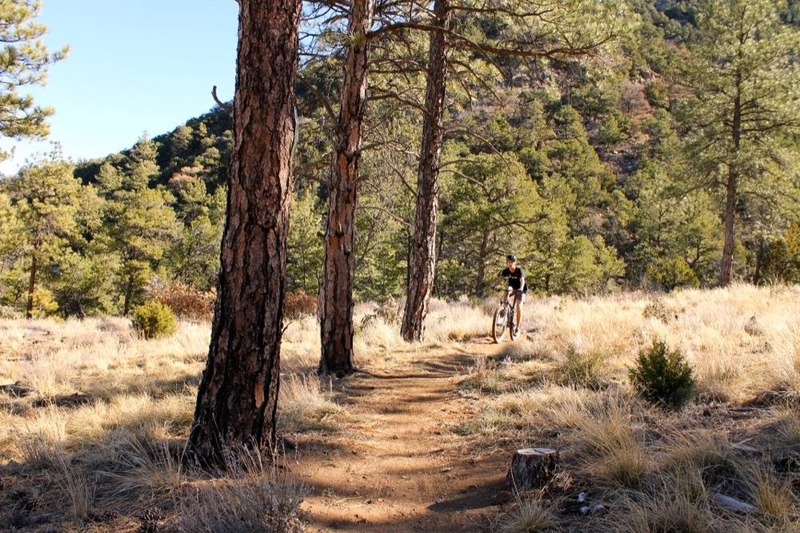 I’d previously driven down there to ride the new Oil Well Flats trail system, and after a few weeks of riding the one dry trail system in Salida, I turned my pickup toward Canon City again. This time, my main goal was to ride Section 13.